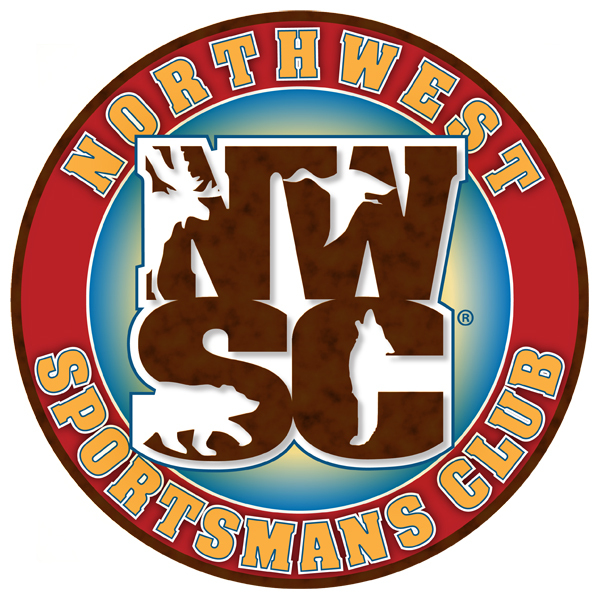 Why Join Northwest Sportsmans Club? To Socialize with friends that share the same interests as you. 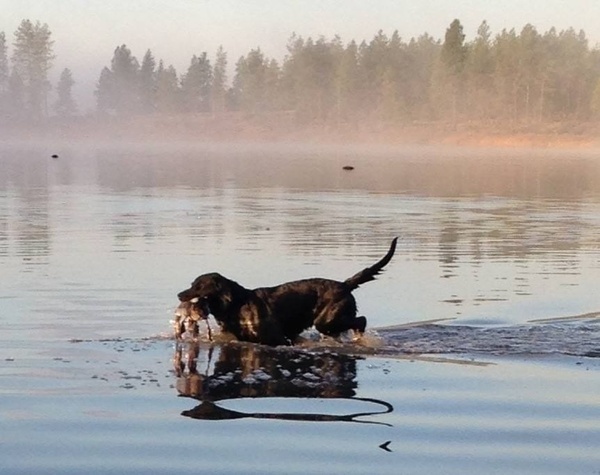 To Educate our youth in the fields of Conservation, Shooting, Hunting, Fishing and related Outdoor Activities. To support various Environmental, Educational and Charitable groups of our choosing. When you click on the file above to open the membership form, also click on the view tab in your browser. That will pull the form up in the proper viewing position. When you print the form, it will be in the proper format. We welcome our New Life Members to the Northwest Sportsmans Club. They have joined the club of supporters that no longer need to hassle themselves with yearly membership dues. The Officers and Board of Directors extend a huge thank you for their support of the clubs mission to futher our youth education and hunters activities that our club endorses.